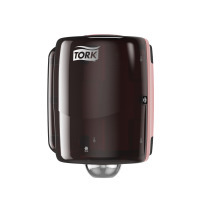 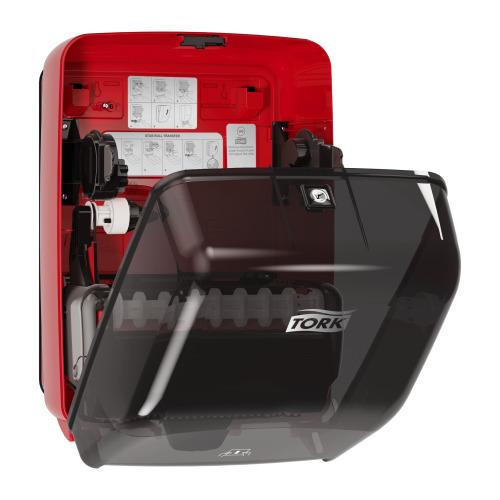 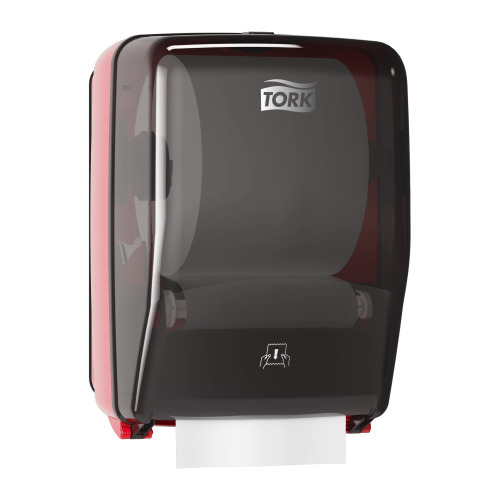 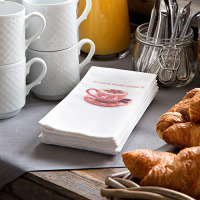 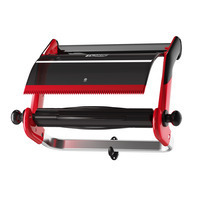 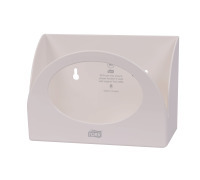 The Tork Washstation Dispenser in Performance Design is a one-at-a-time paper wiper dispenser that offers a high level water resistance and accommodates a large capacity refill. 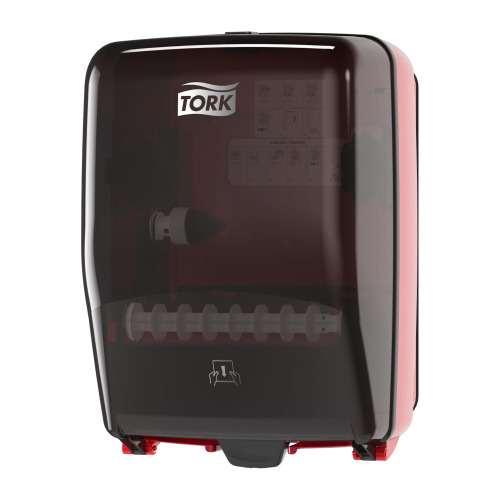 Designed from the ground up, the Tork Performance Washstation Dispenser fits seamlessly into your cleaning or HACCP protocols. 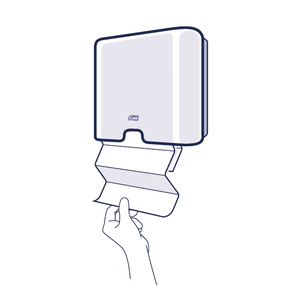 It's built to withstand wet environments and does not require removal during spray-downs, keeping refills safe and hygienic for every use. 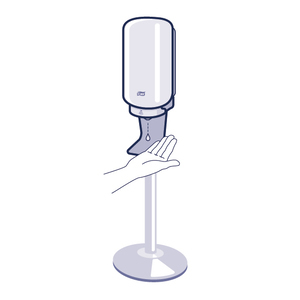 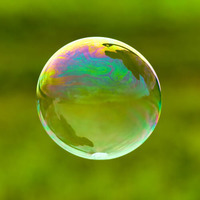 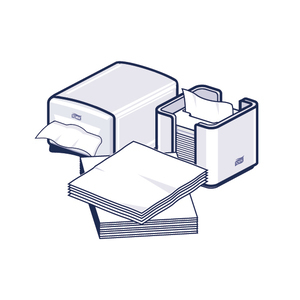 And with a smooth, durable, plastic casing, it's easier to maintain and keep clean. 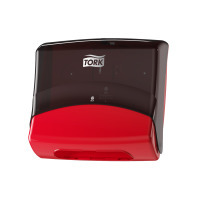 Save on cost, labor and waste with a water-tight dispenser that protects refills from spray-downs or in wet areas, all while delivering a stylish impression. 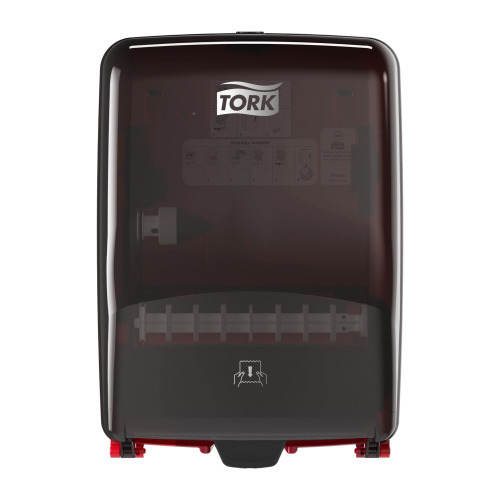 And at 1,150 feet of quick-absorbing wipers, the Tork Washstation Dispenser holds the longest refills on the market, so you don't have to reload as often. 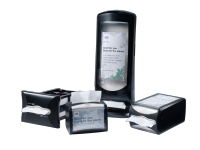 HACCP & NSF certified.